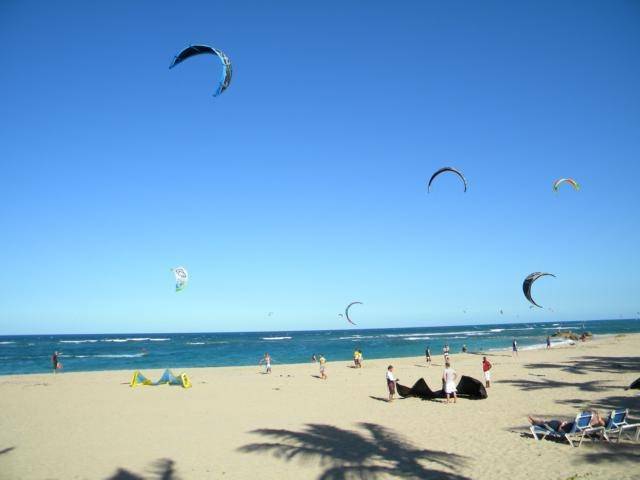 This accommodation is right on Kitebeach next to the Kite Club school, you'll be right where all the Kite action is! Rooms can be booked as single, double or twin occupation, and sleep up to 3 people max for no extra charge. 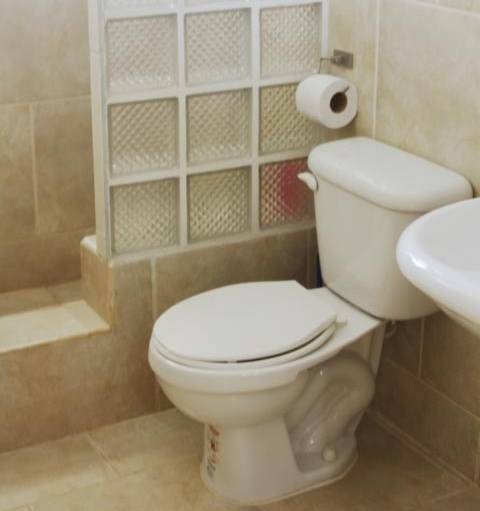 All Standard rooms come with en suit bath, 1 queen or 2 single beds, air conditioning, digital cable TV and free WiFi. 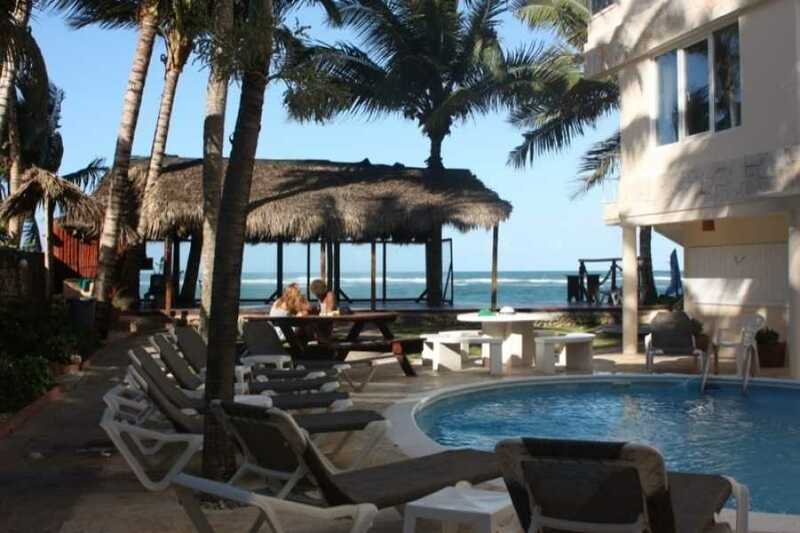 You'll have easy access to the pool, kite beach and all of Kite Club facilities. All Studios come with air conditioning, private bath, digital satellite TV, WiFi, kitchenette with fridge. Penthouse Studios come with 1 queen bed and stunning ocean views. 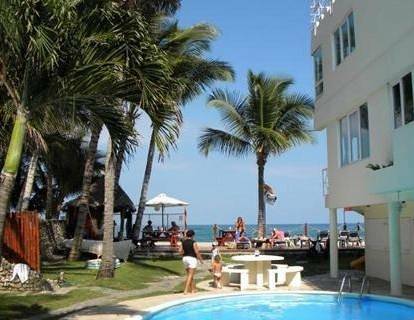 You'll have easy access to the pool, kite beach and all of Kite Club facilities. 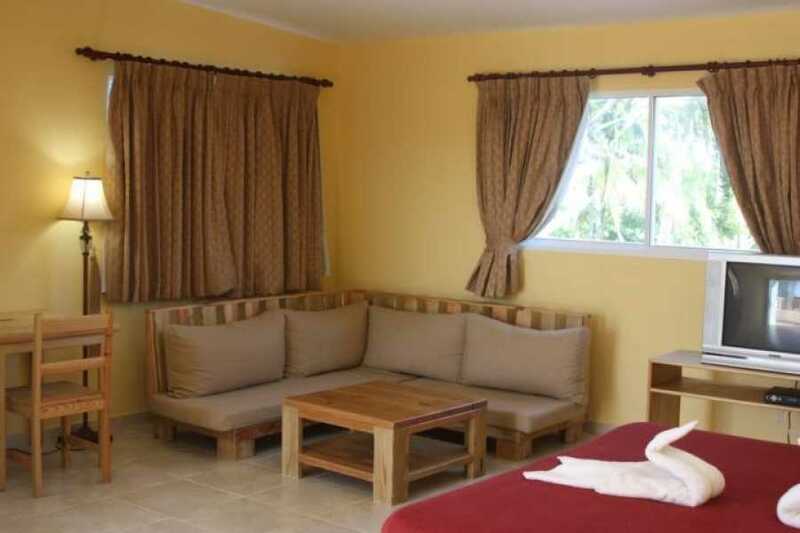 Standard Room 2 Twin Beds, air conditioning, en suit bath, digital cable TV. 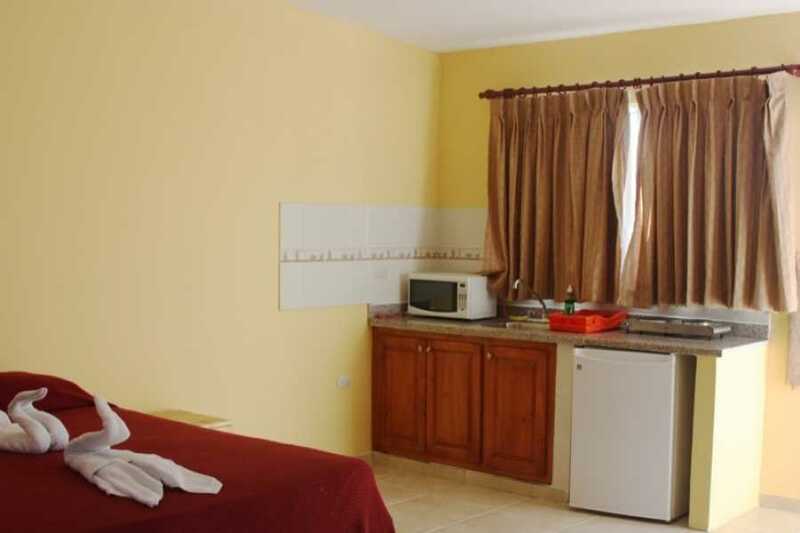 Studios come with air conditioning, private bath, 2 or 3 single beds, digital satellite TV, WiFi, kitchenette with fridge. Studios come with air conditioning, private bath, 1 queen bed + 1 single bed, digital satellite TV, WiFi, ocean view, kitchenette with fridge. Check in 3 pm. Check out 12 pm. Late check-out can be requested at the Reception. Full payment is due at time of check in. No refund for early check outs. Return room key(s), remote control for air conditioning unit if paid for AC to the Reception at time of check out. 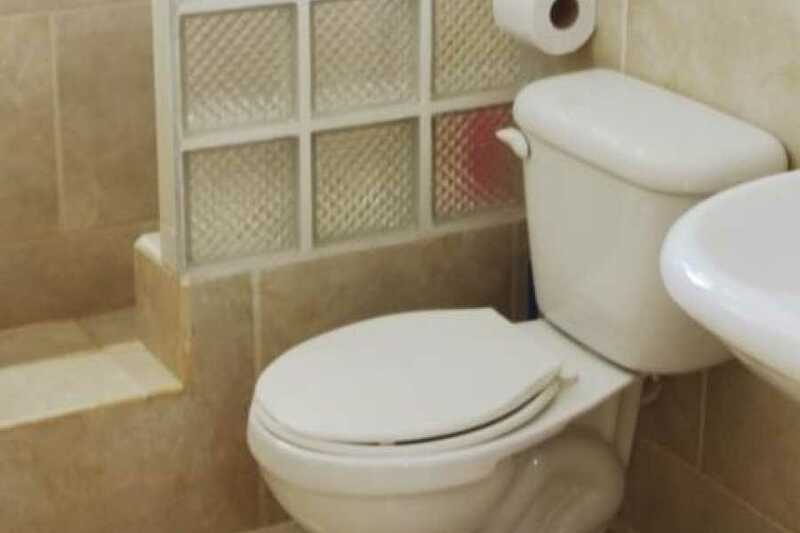 Room will be cleaned daily (except long term rentals-see long term rental contract). USD $5 for each lost key. USD $5 deposit for each additional key requested. No pet allowed in the room. Manager can arrange paid laundry service for guests, please inquire at Reception. 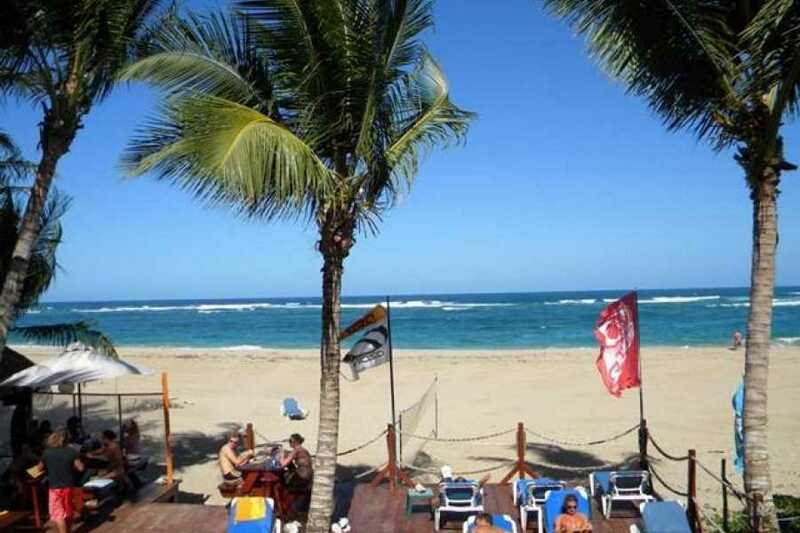 It is against hotel policy for Kite Beach Inn employees to make side business deals with hotel guests. For your own safety and protection, please do not make side business agreements with our employees. 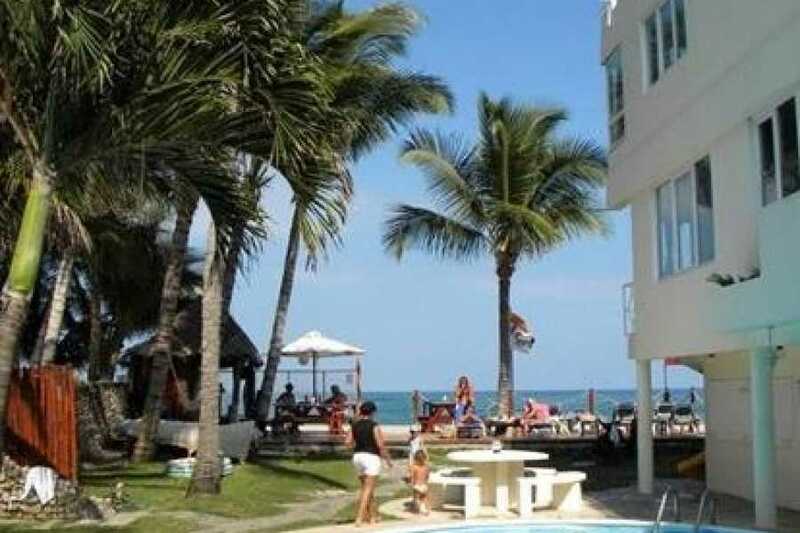 Kite Beach Inn cannot be held responsible for disputes and mishaps resulting from such dealings. 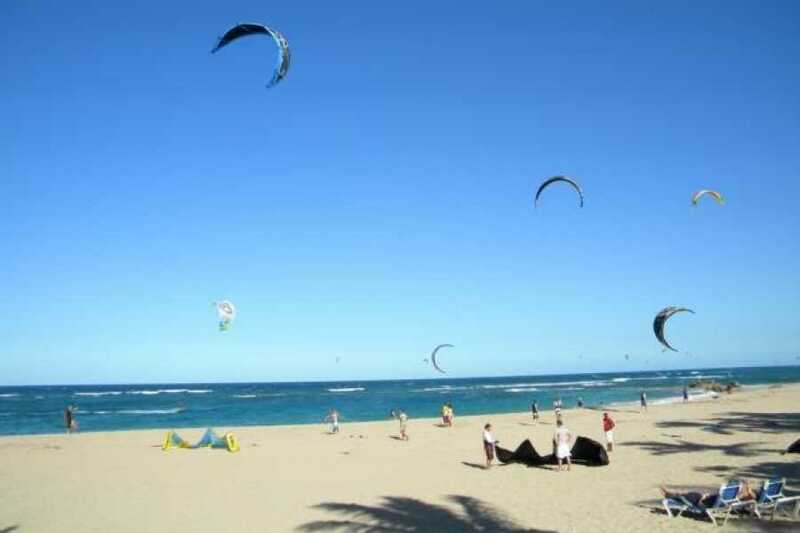 Independent kite-boarding instructors are NOT allowed to solicit business nor teach off Kite Beach Inn and Kite Beach. Kite Beach Inn is not responsible for any loss of personal belongings. 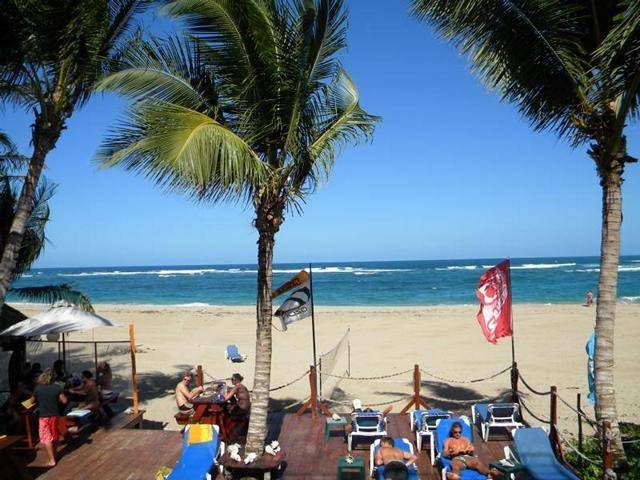 Kite Beach Inn is not responsible for injuries caused by reckless, disruptive and drunk behavior of guests. 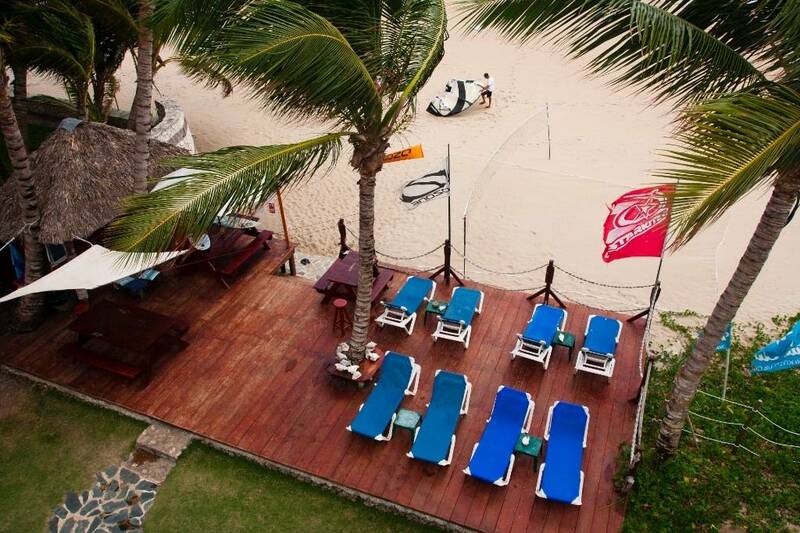 Kite Beach Inn has the right to evict guests who use illegal drugs on Kite Beach Inn property (no refund). Kite Beach Inn has the right to evict rowdy, disruptive or excessively loud guests (no refund).